As announced Wednesday, May 3, Nokian Tyres will expand production with its first factory in North America. The Dayton, Tennessee, facility will produce about 4 million tires each year and will house distribution and storage centers. 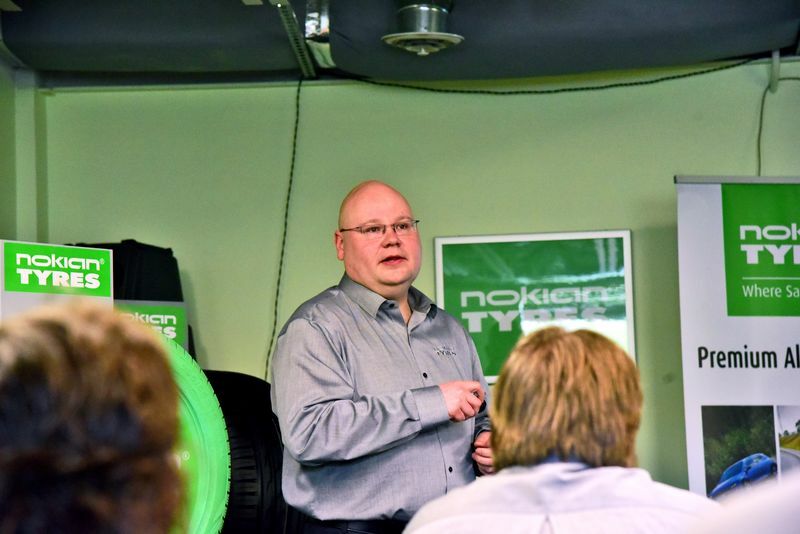 When the news broke, staffers in the North American headquarters, located in Colchester, Vermont, were elated, and to offer employees an in-depth look into the future, Tommi Heinonen, head Nokian Tyres North America, spoke candidly about the plans. The decision to grow production in North America began in 2012, Heinonen explained, with deeper discussion starting in 2015. The fact was, he said, a presence was needed in the region. “It’s not something we decide today or tomorrow,” he said; the announcement came after extensive planning and careful consideration. Heinonen added that the $360 million price tag was a significant one, but said it made logistical sense given the huge cost to import products and a desire to connect more with North American consumers. 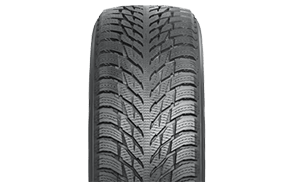 Nokian Tyres may be a household name in Canada and regionally in New England, but the company wishes to engage with drivers on a broader scale, he said. Home base will stay in Vermont. If an individual is interested in heading south there could be opportunity to do so eventually, Heinonen said, but employees will not be relocated otherwise. Both Heinonen and Tennessee Governor Bill Haslam have expressed excitement about the new opportunity for local workers in Rhea County – they will be offered competitive pay and benefits for the 400 jobs to be created. Staffers at Nokian Tyres' Vermont headquarters listen as Tommi Heinonen shares details about a new facility to open in Tennessee. Dayton as a location for the factory was another strategic choice, with about 80 sites considered. It was selected because of its close proximity to rail lines for raw material transport, interstate access for tire distribution and the fact that, after the campus is built, there remains room for expansion as dictated by future demand. Construction is expected to begin in early 2018, with production launching in 2020. 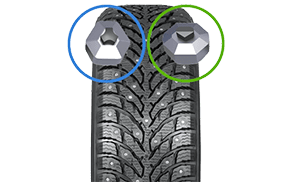 Nokian North America's Vice President of Customer Service & Operations Case Carpenter said the news was a "win-win-win" for Nokian, its customers and public consumers. 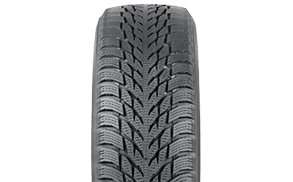 Part of success for a quality producer like Nokian involves creating in-demand tires, he said, and just as important is getting those products to buyers in a timely manner – thanks to the U.S. factory lead time on the tires will be significantly shortened. "It's going to be easier for them to do business with Nokian Tyres," Carpenter said. 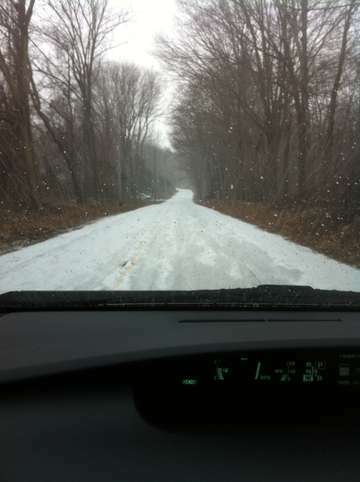 The factory will initially produce all-season tires, the top choice for many North American drivers. 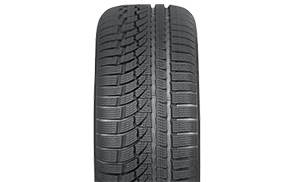 Currently these are produced overseas, where Heinonen said all-season tires really aren’t used and dedicated winter and summer tires are preferred. The same is true for pickup truck-ready products, he explained; light trucks of are not widely owned in Europe. North American winter tire production could happen in the future, Heinonen said. 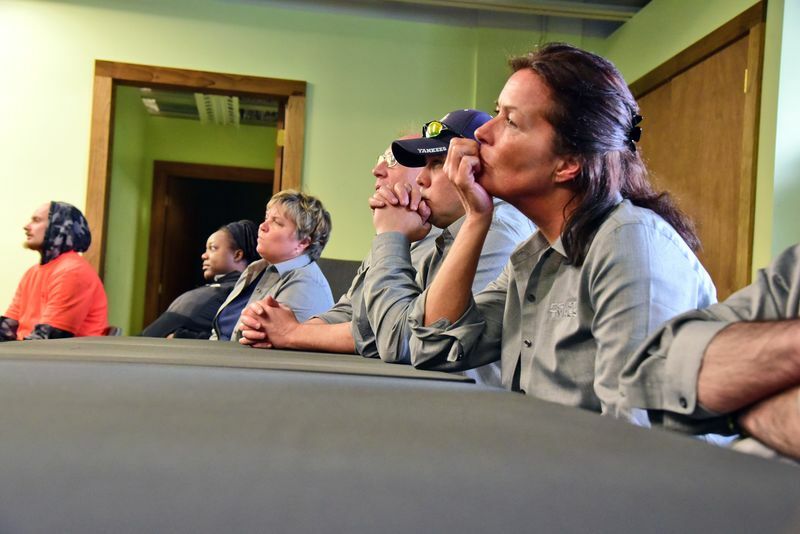 Staff at Nokian Tyres' North American headquarters in Colchester, Vermont.